Place our 19cm Professional Core Training Ball under the back in floor exercises to stimulate and strengthen core abdominal muscles. Don't worry, it's strong enough to support your entire weight. These fitness balls are a great companion to any Pilates practice. Plus, you don't even need a hand or foot pump to inflate it. Fill with more or less air, depending on how much resistance you desire. Maintain proper alignment and strengthen muscles with light or heavy resistence. The unique shape and texture makes this pilates prop very easy to hold and use. 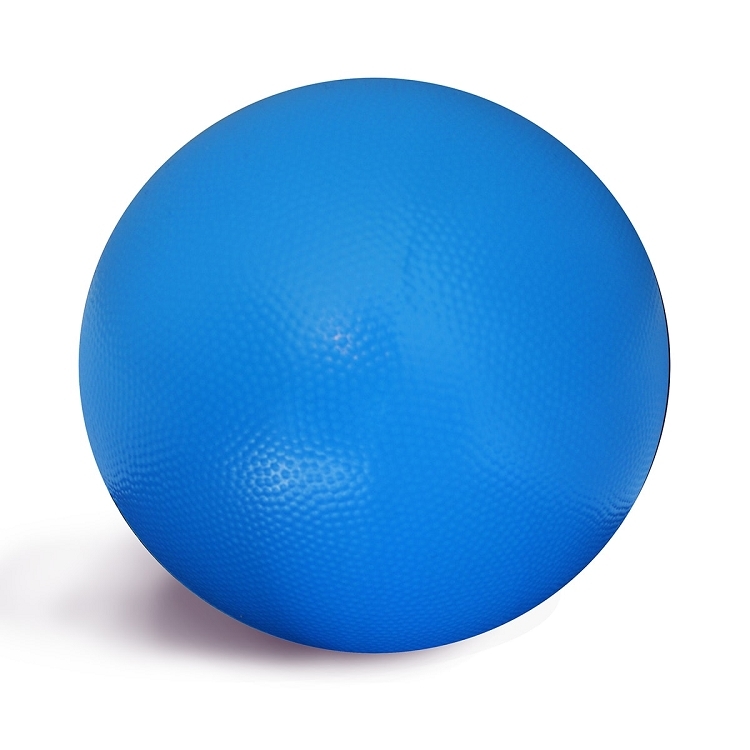 This ball is also great to strengthen obliques, abdominal muscles, and your lower back. The ways to use this ball are endless!